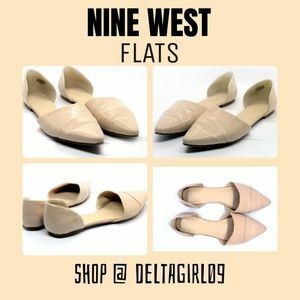 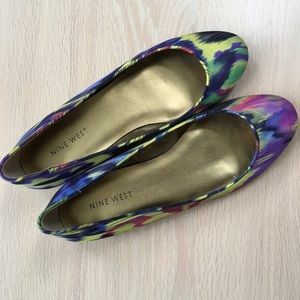 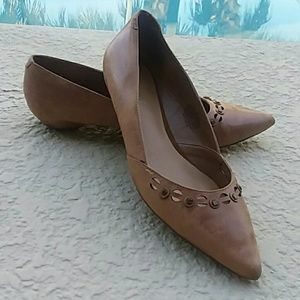 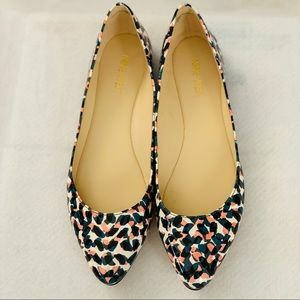 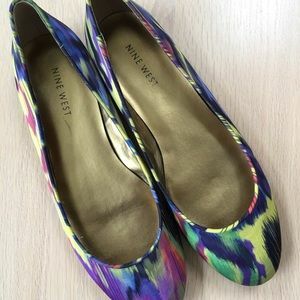 Play up your girly style with this adorable flats by Nine West! 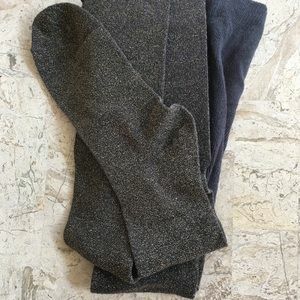 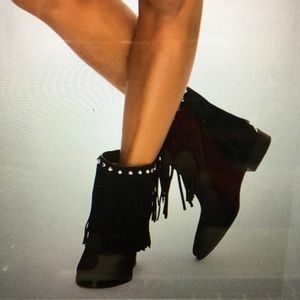 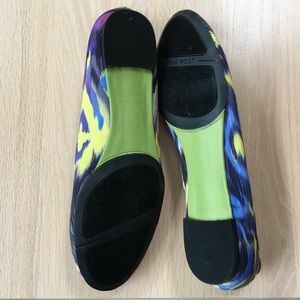 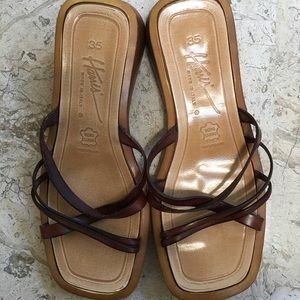 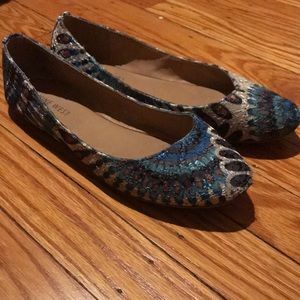 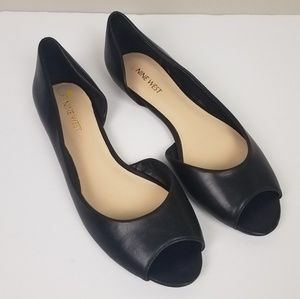 Easy slip on wear, barely there heel, soft footbed and very colorful upper . 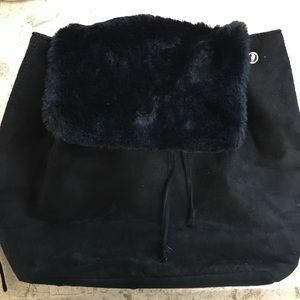 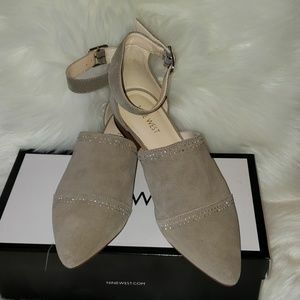 Name of this model is Widgeon. 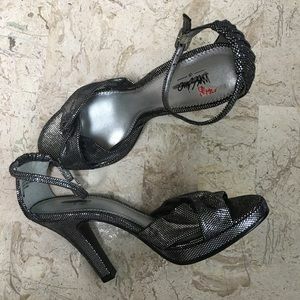 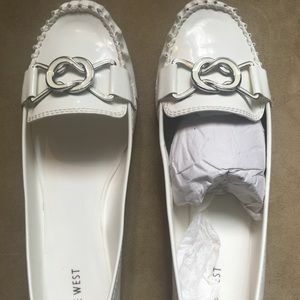 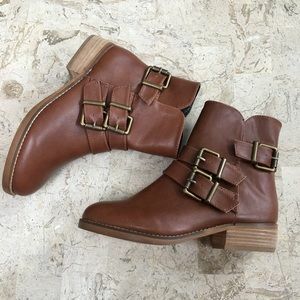 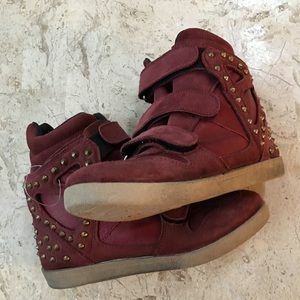 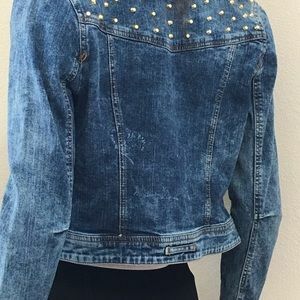 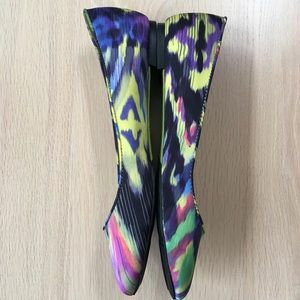 Size 6.5 M. New. 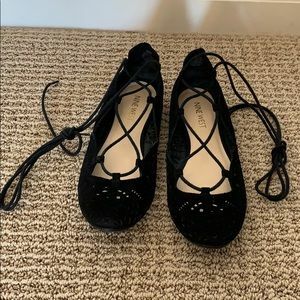 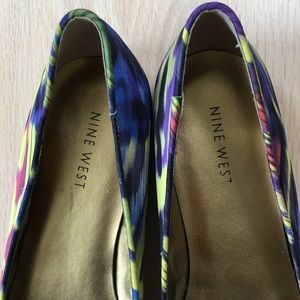 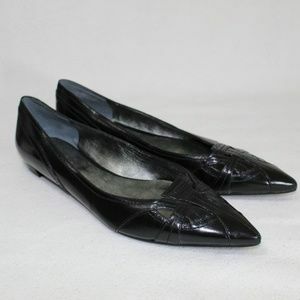 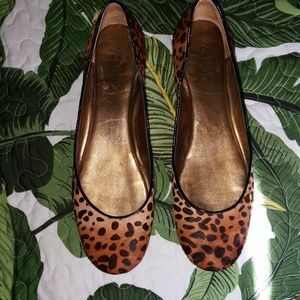 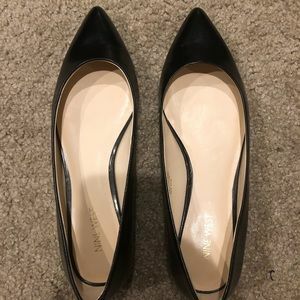 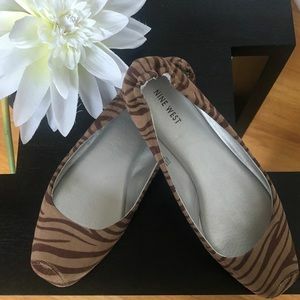 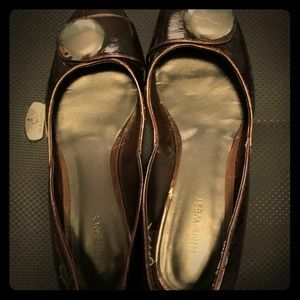 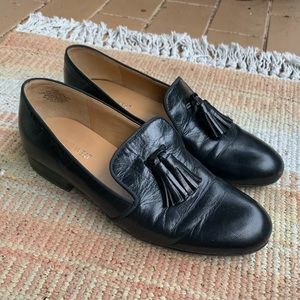 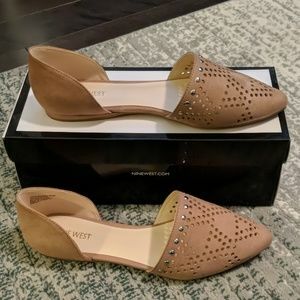 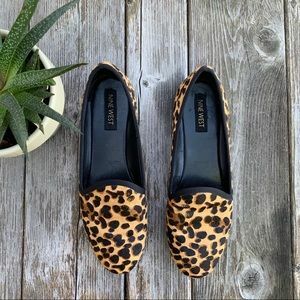 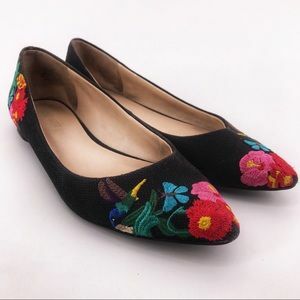 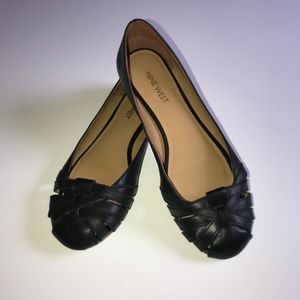 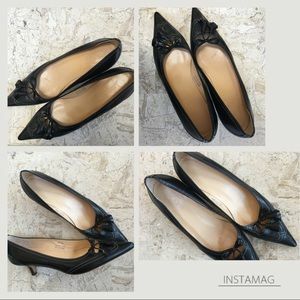 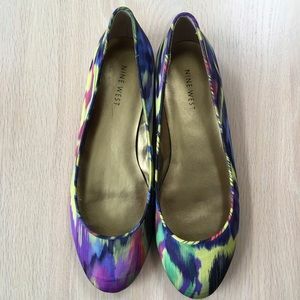 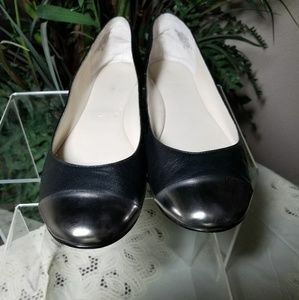 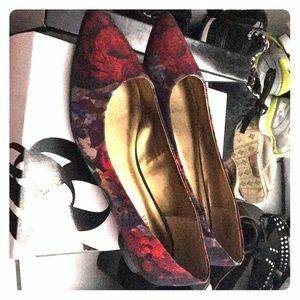 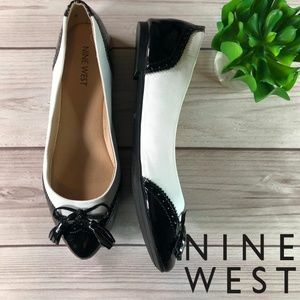 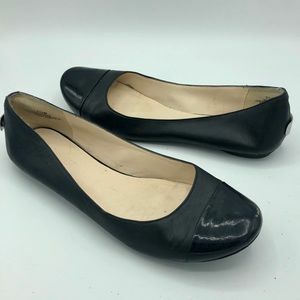 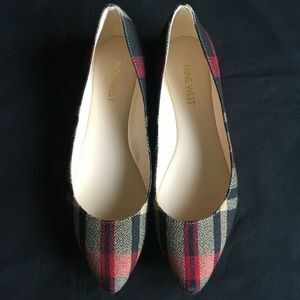 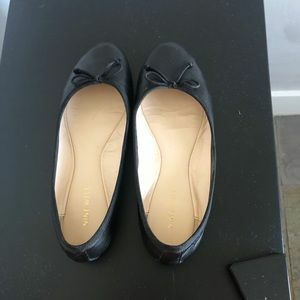 Nine West black leather ballet flats! 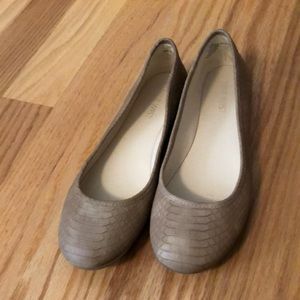 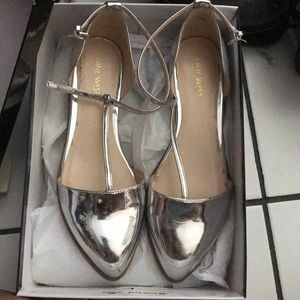 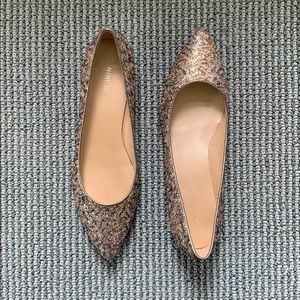 NWB Nine West glitter metallic pointed toe Flat.